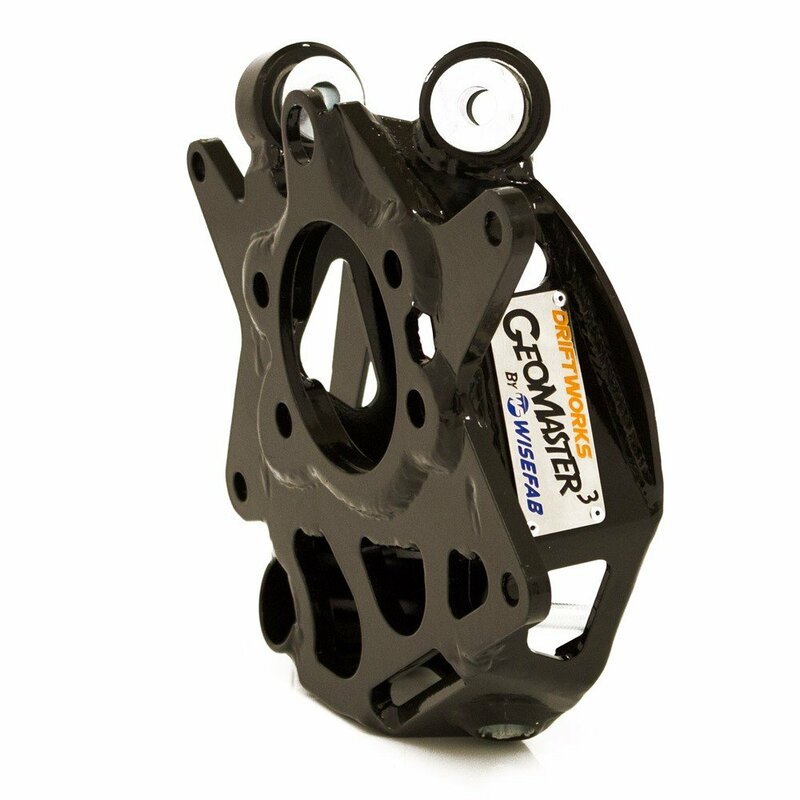 For the latest revision of the super popular Driftworks Geomaster knuckle, Driftworks have collaborated with world-renowned suspension engineers Wisefab to create the ultimate combined drift & track drop knuckle set for Nissan S-Chassis. 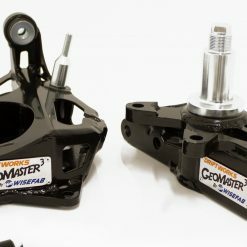 The Driftworks Geomaster3 is the result of nearly two years of extensive research and development. 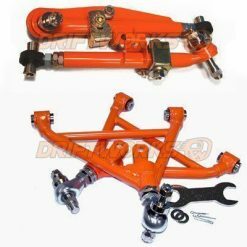 Combining Wisefab’s incredible CAD-based design and manufacturing capabilities with Driftworks extensive experience with S-chassis Nissan suspension & geometry. 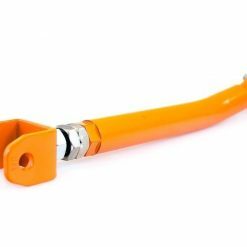 We have tested these to the absolute limits of what is achievable while retaining a front anti roll bar. 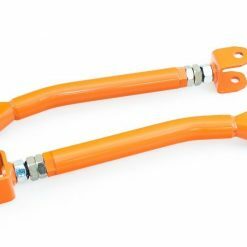 The fronts also now have a track / grip setting with an entirely separate lower arm and tie rod mount. This provides all of the roll centre benefits found in the drift setting while providing just a slight increase in steering speed over standard knuckles and ackerman settings for grip driving. All new spherical bearings in place of bushes for less camber and toe deflection and improved overall rigidity. This collaboration is the first of it’s kind for us, but what better company to collaborate with when designing your new knuckle than Wisefab! I’ve personally been a big part of the R&D, and I’ve been testing prototypes in our S15 since March 2015. With two revisions since settling on the final manufacture design. I can honestly say that our relatively basic SR20 powered S15 is now incredible to drive on Geomaster3. 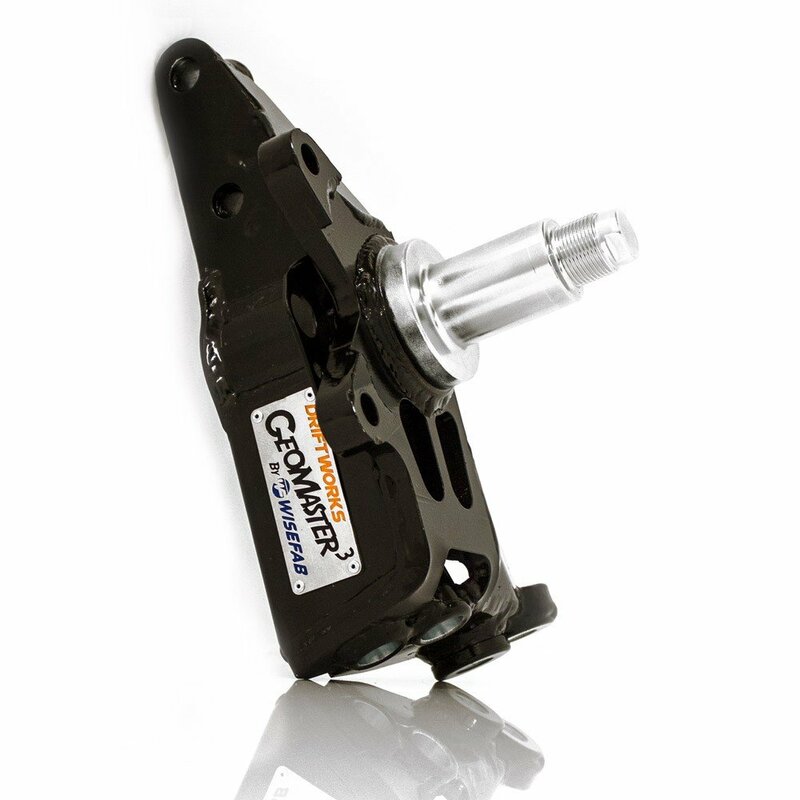 There is so much feel, and the Geomaster3 + CS2 coilover combination inspires confidence even with the biggest of chucks. 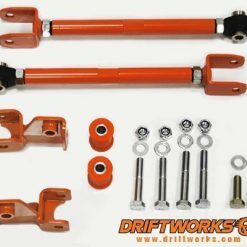 We have been manufacturing drift kits for competition use for six years, and in that time have won all the championships around the world. 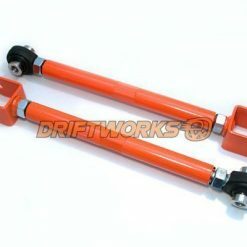 We have been working with Driftworks for many years as one of the biggest distributors of Wisefab in the world. So the chance to create their new Geomaster was a big opportunity for us. Developing the product we took the full use of Driftworks’s knowledge about the S chassis, their understanding of what the customer actually wants and they also carried out the testing part. We are very pleased with the result, as the knuckles work great in both track and drift mode.